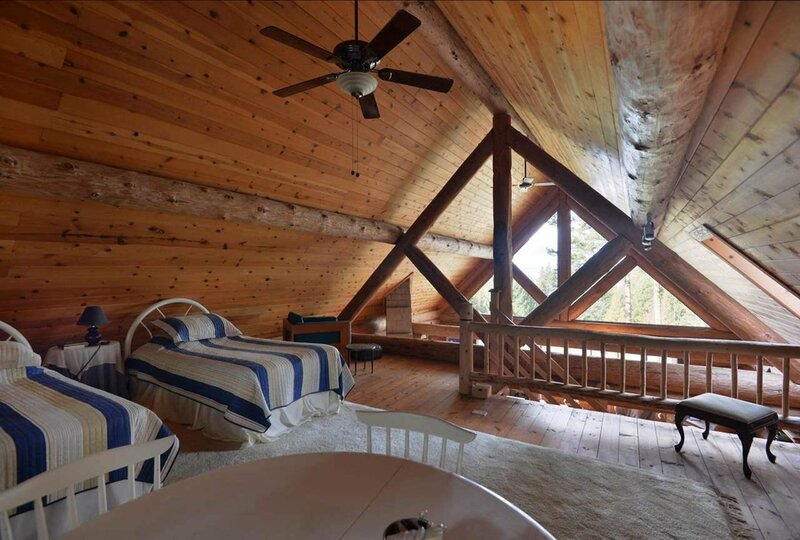 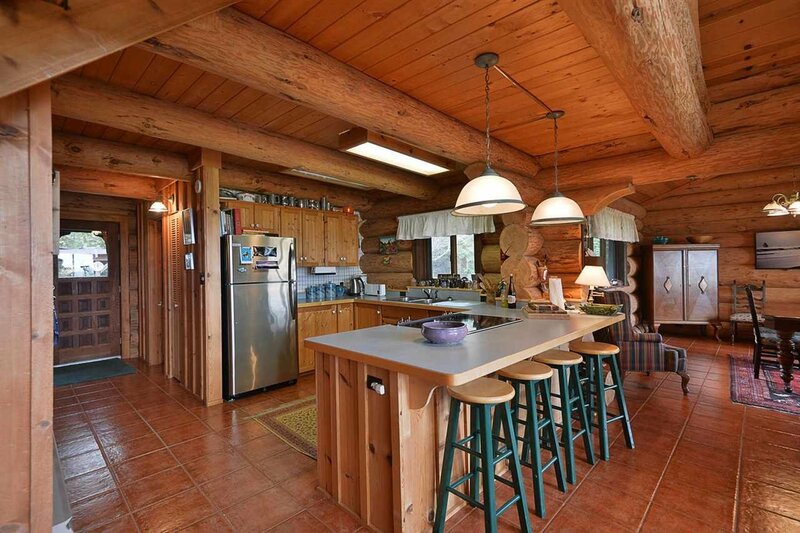 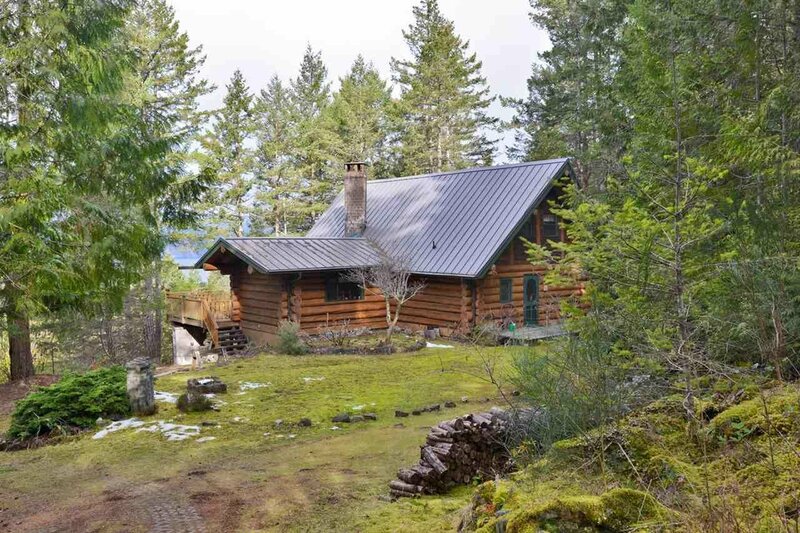 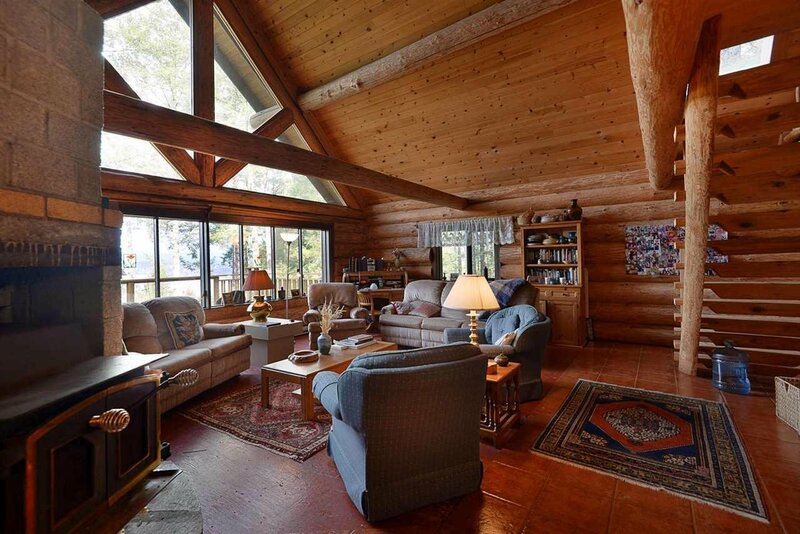 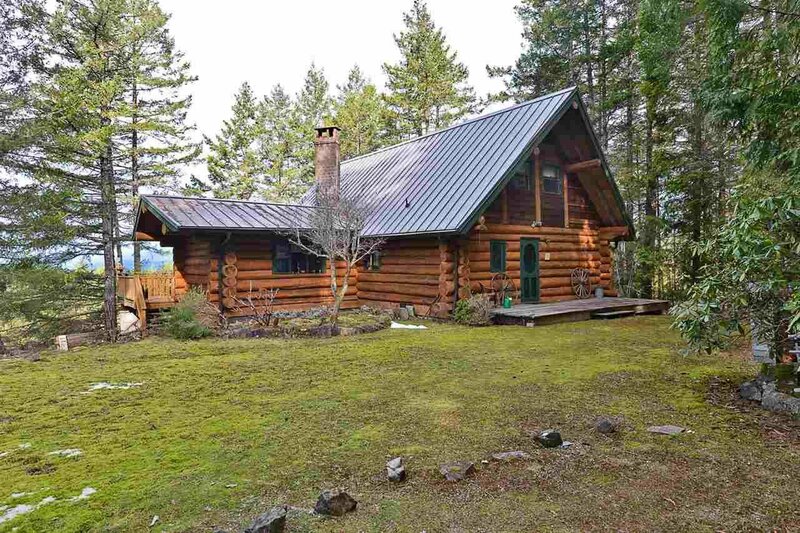 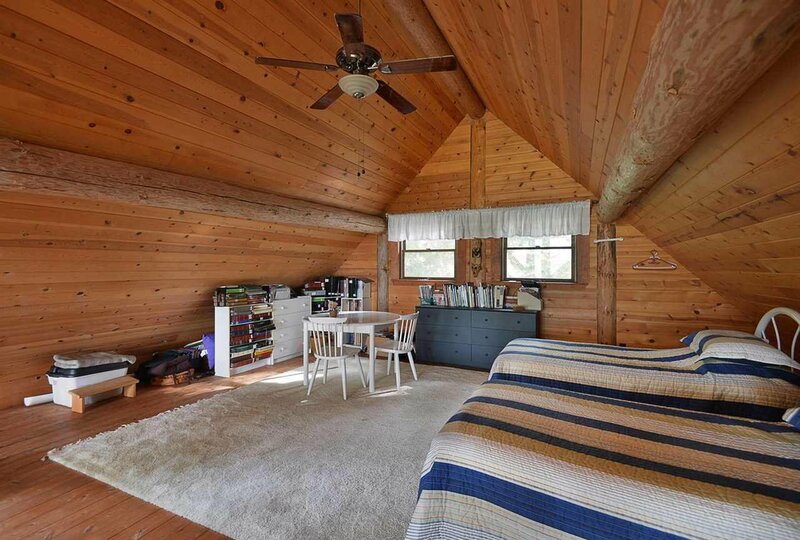 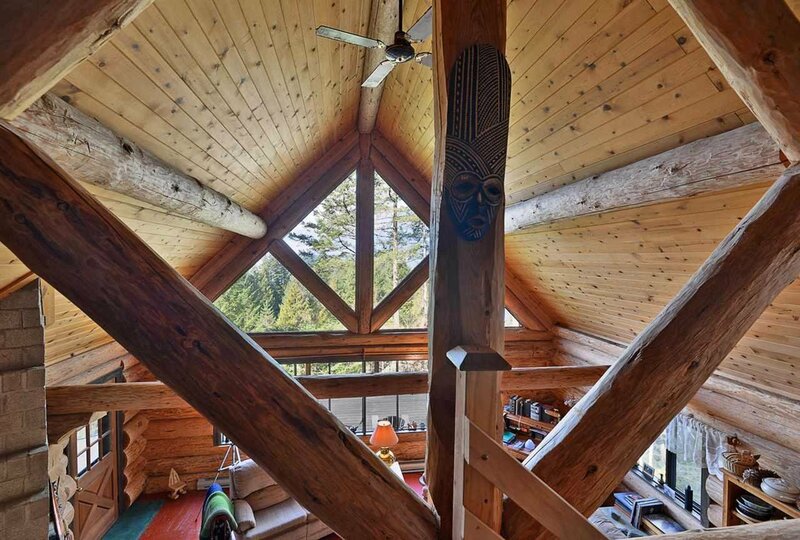 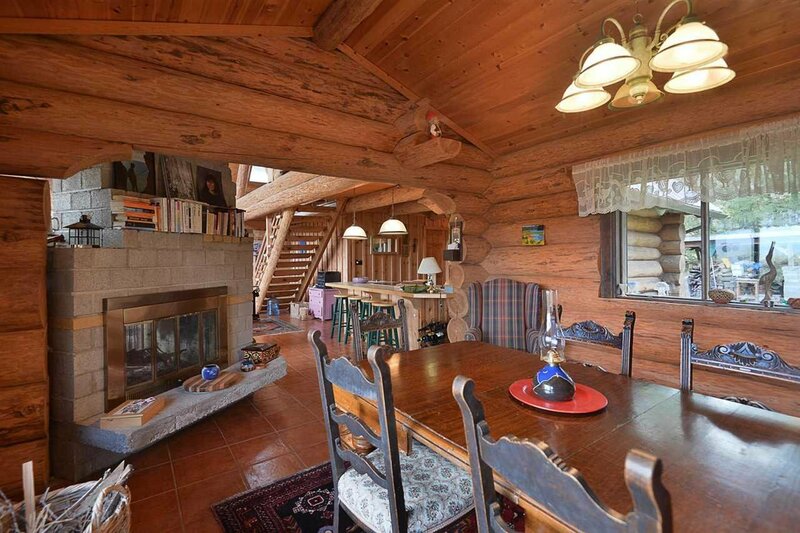 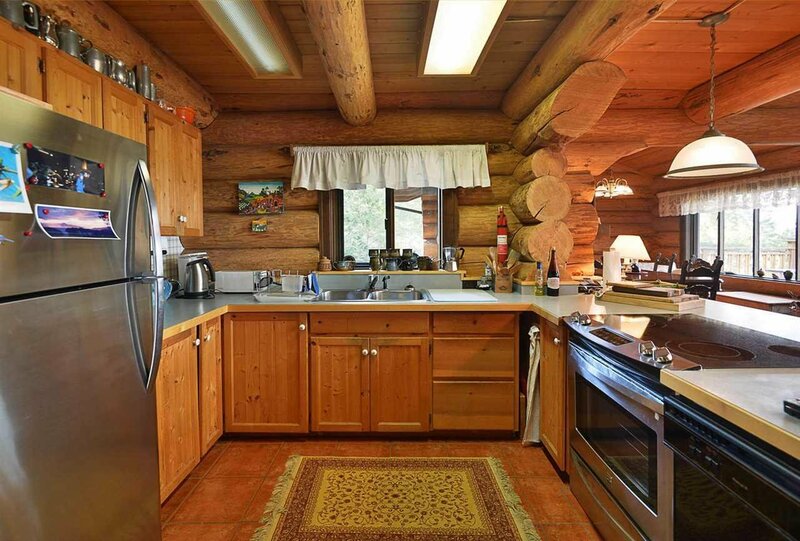 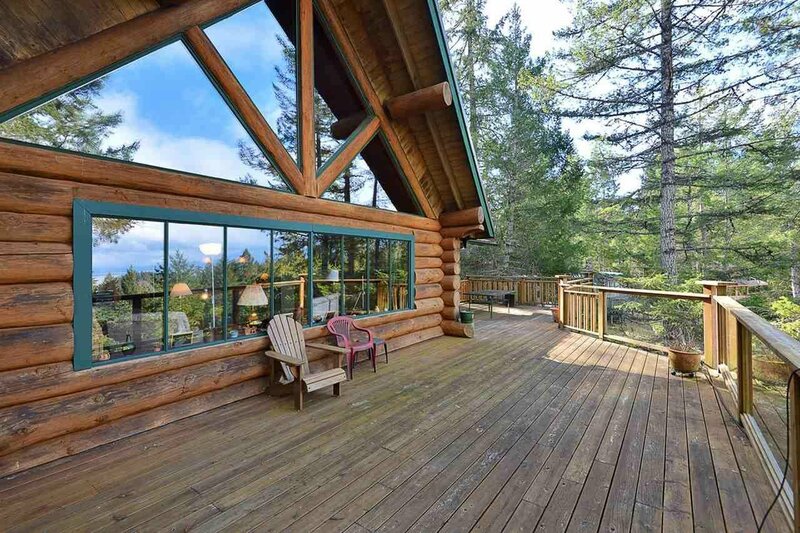 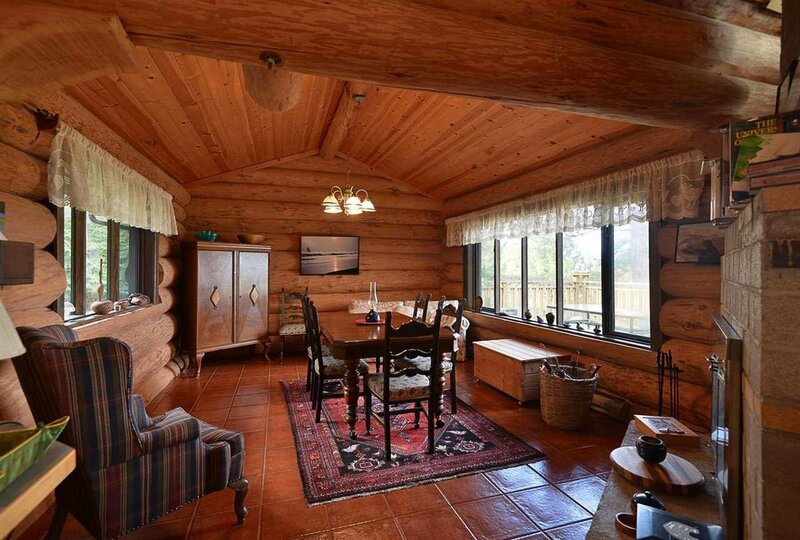 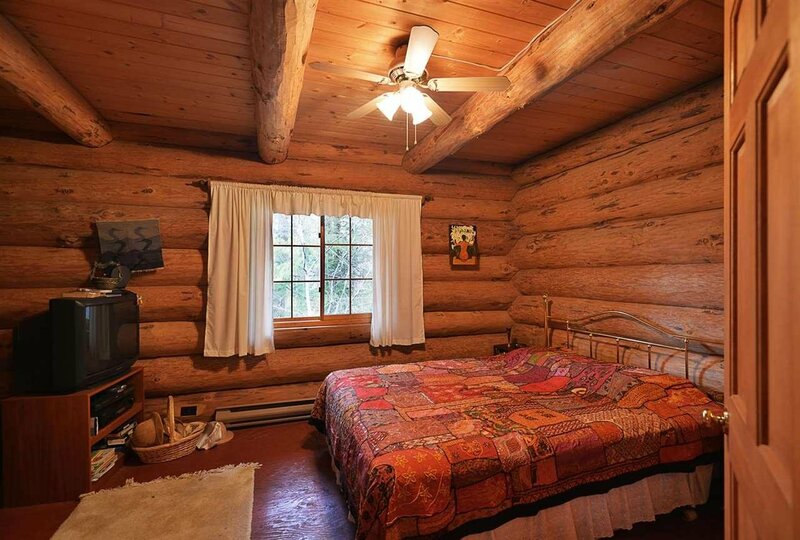 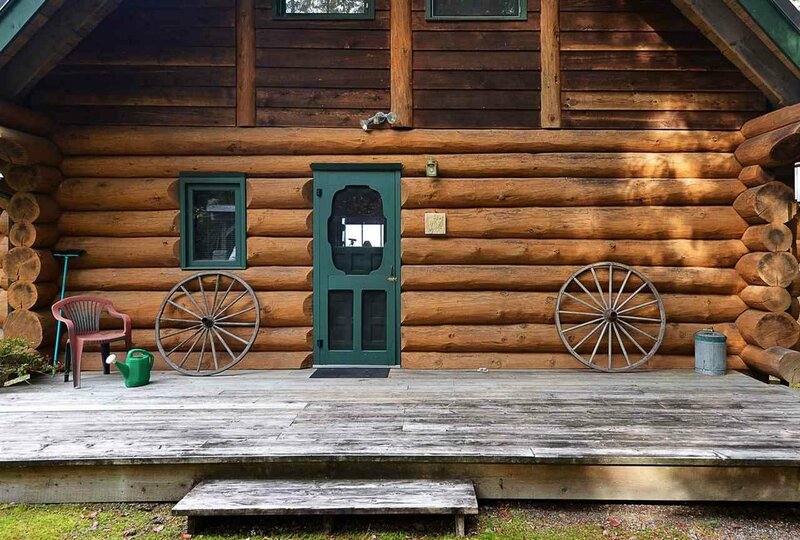 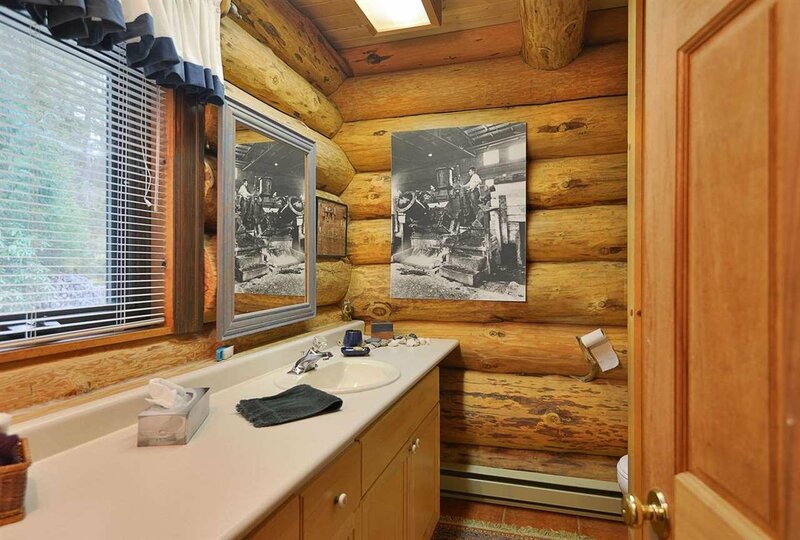 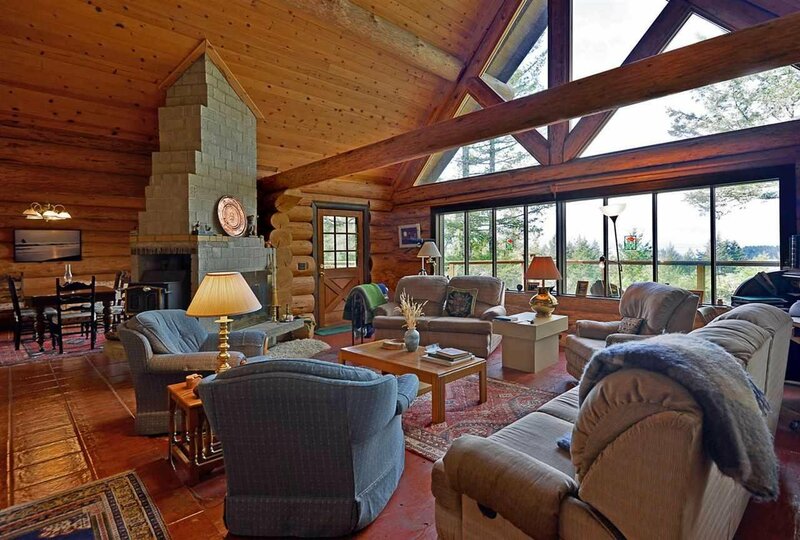 4525 Pollock Road, Madeira Park - 1 bed, 1 bath - For Sale | george(jianju) ma - Royal Pacific Realty Corp.
Perched like an eagle's nest, this quality built log home has so much character and is situated in a classic West Coast park like setting on nearly 2 acres. 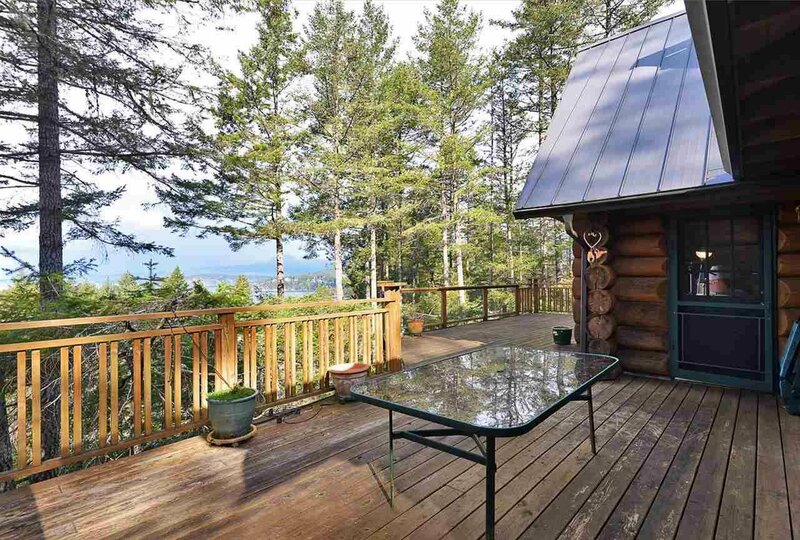 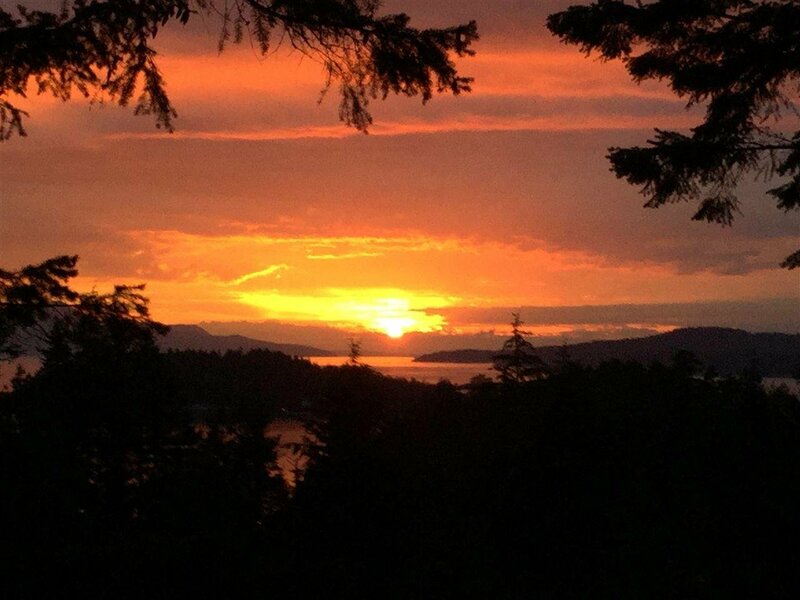 Bright westerly exposure with gorgeous ocean views and year round sunsets that never disappoint. 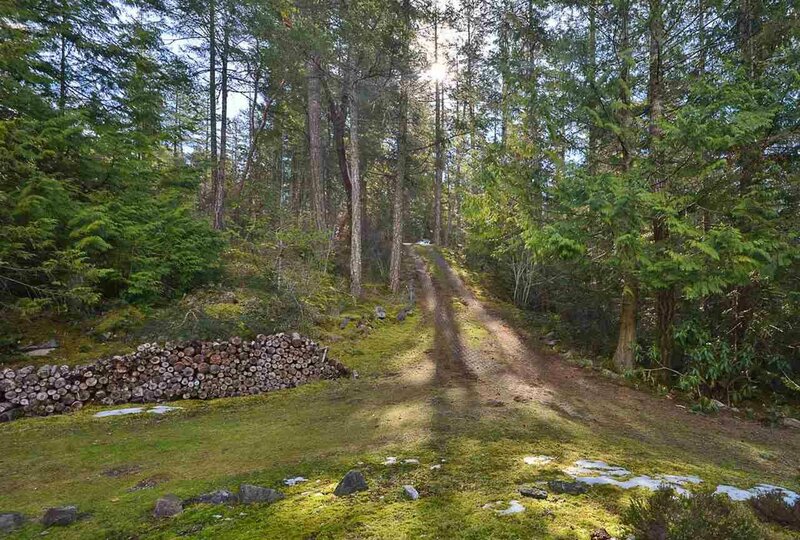 The property has subdivision potential, with access off both Pollock Road & Francis Peninsula Road which would maintain the privacy. 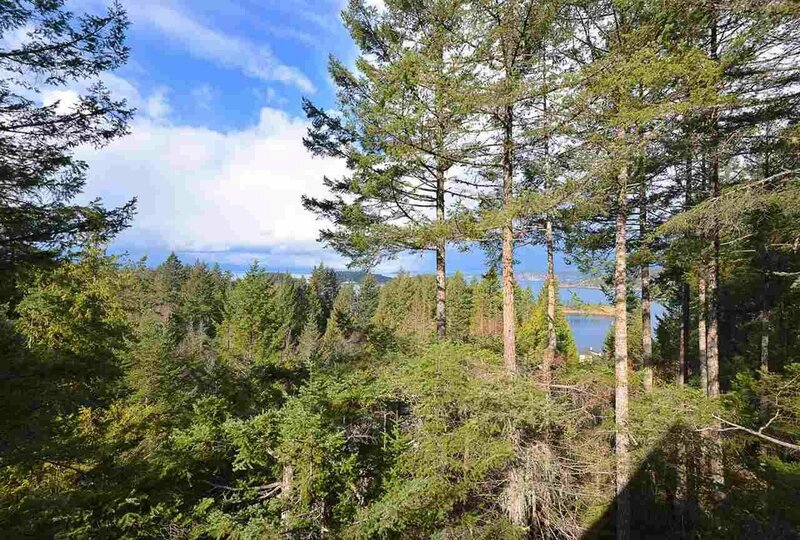 Beach access is very close by, as are all of the freshwater lakes & hiking trails the area is well known for. 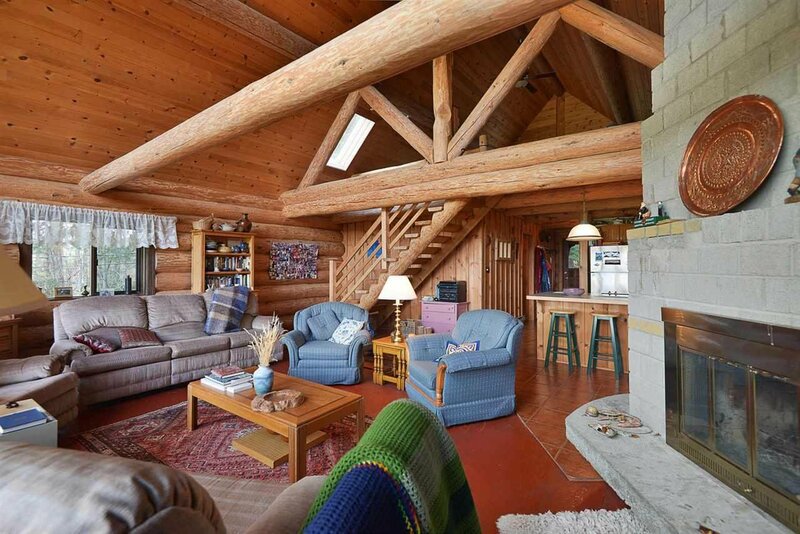 Relax on the deck in the Summer, cozy up to the wood burning fireplace in the Winter, this is a feel good home & property all year round!